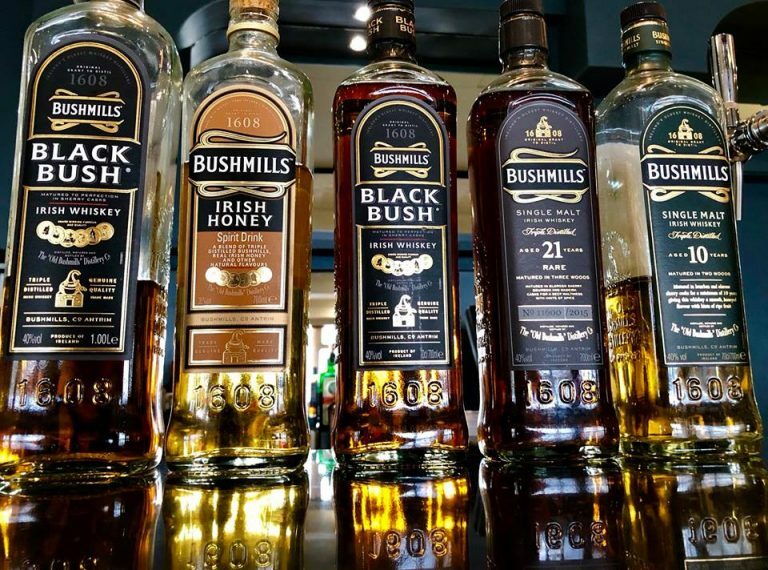 Enjoy an overnight stay including a two course meal, full breakfast in the morning and a liqueur coffee and you will receive a discounted voucher for the Bushmills Distillery Tour. 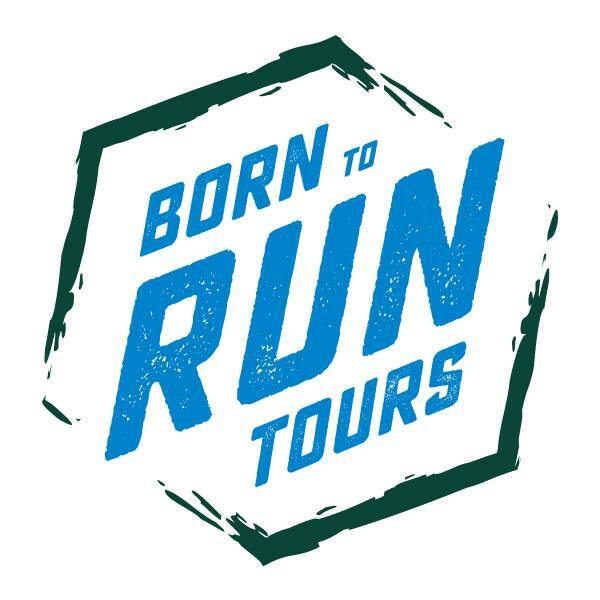 Sample the finest whiskey on this memorable tour, see the process from start to finish and learn all about one of the most famous whiskeys in the world. Enjoy an overnight stay with Full Breakfast. 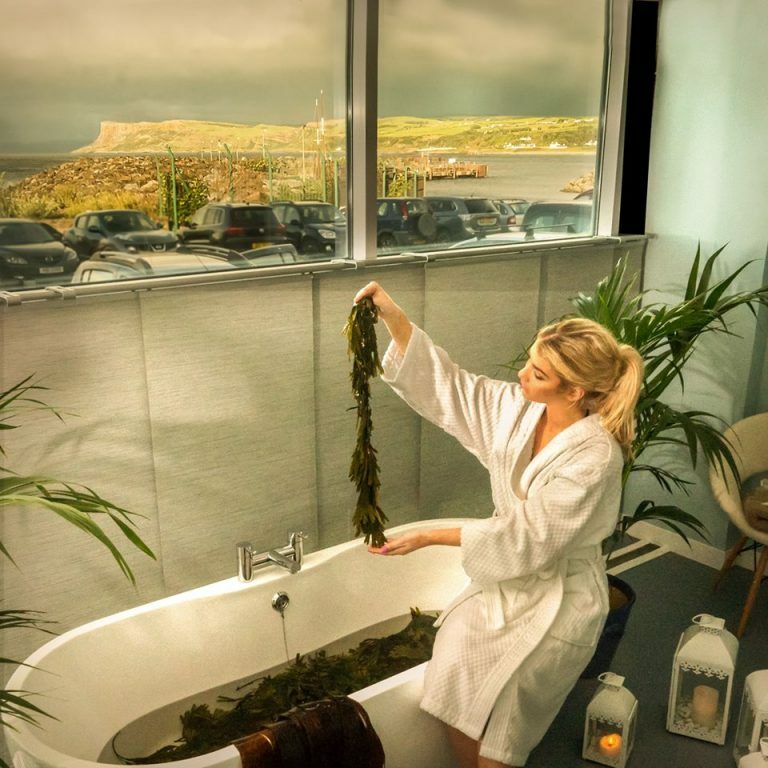 Relax in the seaweed baths while enjoying views of Rathlin Island, Fairhead and even Scotland on a clear day. The hand harvested seaweed will leave your skin feeling moisturised and silky smooth. This treatment will relax the muscles, soothe aches and joint pain, increase circulation and promote healing. De-stress with a tension relieving back massage, working from your buttocks, covering your whole back, your shoulders and right up into your neck to help relieve muscle tension and help you relax.